Longtime bicycling advocate Terry Witt is leading the charge to fill in a significant regional trail gap through the Village of Bartlett. Now he’s created a petition and needs your help collecting 1,000 signatures. Upon retirement and with a newfound love of riding his bike, Terry began working for Spin Doctor Cyclewerks in Bartlett as their director of advocacy. He attended Active Trans’ Bike Walk Every Town suburban advocacy training last fall and has decided to focus his advocacy on pushing for the implementation of local and regional bike plans. Bike Walk Every Town is dedicated to lifting up suburban leaders like Terry and providing them with the resources and strategic advice needed to be more effective change-makers in their community. Goals include developing and implementing more biking and walking plans in the Chicago suburbs, and closing regional trail gaps. Advocacy pro tip from Terry: When an active transportation plan or bike plan has been adopted, advocates and municipal staff are able to make a stronger case for specific bicycle and pedestrian facilities. Funding opportunities also become more likely. Through research, Terry discovered that building a trail along Stearns Road in Bartlett was identified as a high priority by DuPage County in its 2008 Regional Bikeway Plan. The Wayne Township Bike Plan and Bartlett Bike Map also supported bicycle facilities on Stearns Road. 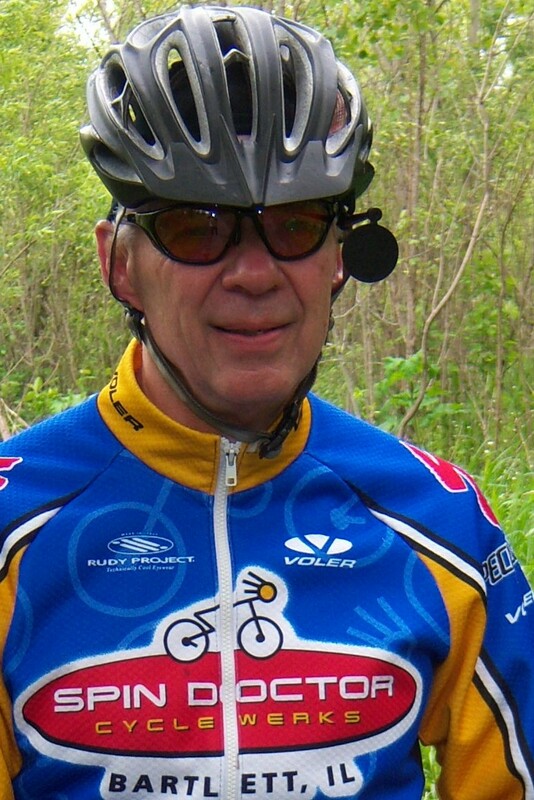 To show regional community support, Terry and local cyclists have started a petition asking for a 2-mile sidepath, called the Brewster Creek Trail, to be built along the north side of Stearns Road in Bartlett from IL 59 to James Pate Phillip State Park. Users of the path would then have low-stress access between the Elgin Branch of the Illinois Prairie Path, Busse Woods and the Fox River Trail. Currently Stearns Road is a four-lane 45/50 mph road with a shoulder that discourages most bicyclists from using the route for either transportation or recreation. Advocates are hoping 1,000 signers will encourage cooperation between DuPage County, the Village of Bartlett and the forest preserve district to build the Brewster Creek Trail. If you’re interested in getting involved in suburban walking and biking advocacy and encouraging others to ride or walk more in your community, visit the Bike Walk Every Town webpage for more information or email maggie@activetrans.org.